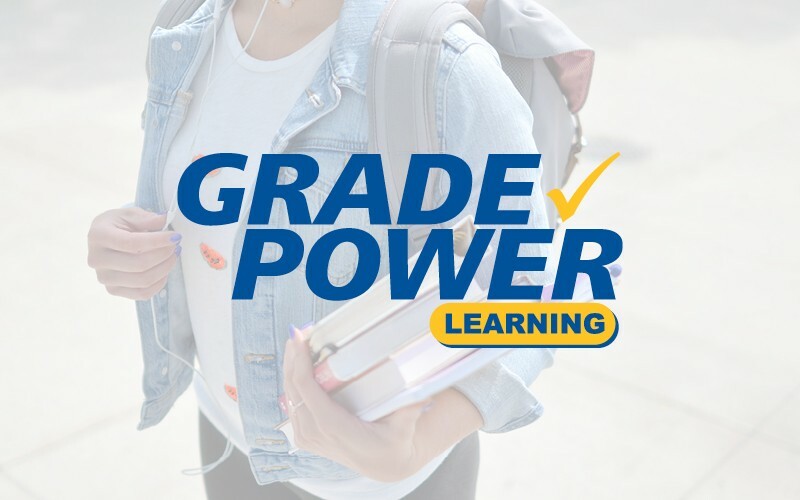 At GradePower Learning, we focus on every aspect of a student’s success and create an individualized program that works with your child based on his or her unique learning style. Our goal is to help your child reach their highest potential by teaching them how to learn. Our approach is based on Cognitive Learning theory utilizing a dynamic assessment.